W00t! 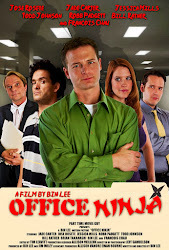 Office Ninja wins Best Comedy Feature at Genre Film Festival in San Jose this weekend. Shoutout to John Tinsley and Rain Dove for a fun festival.